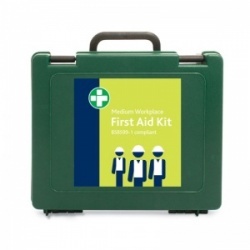 With Health and Safety regulations constantly being monitored and changed, employers need to make sure that their first aid kits are suitable to their employment's needs. 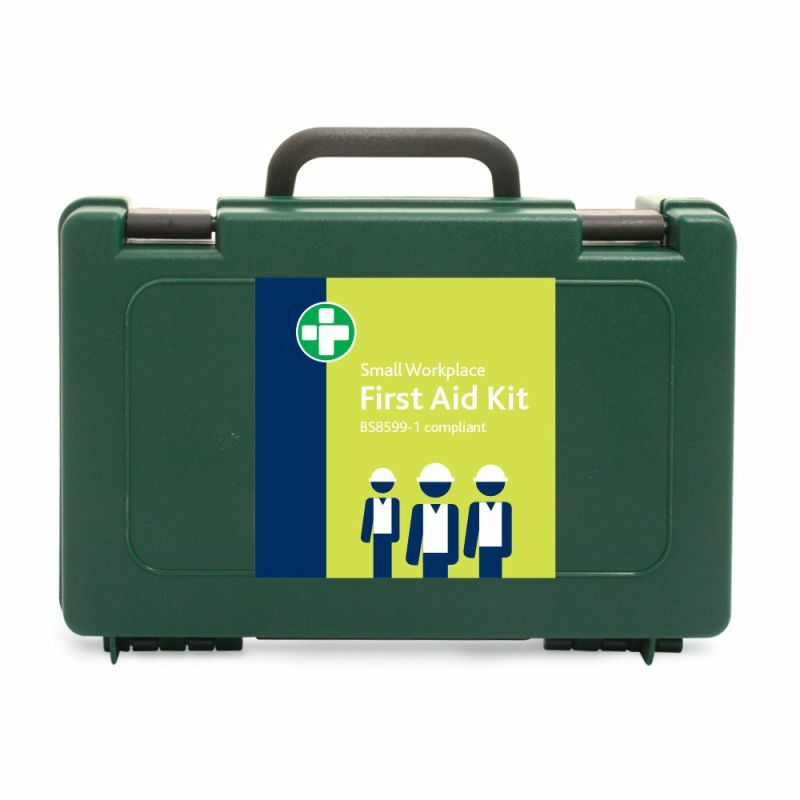 The Small Workplace First Aid Kit in Essentials Box is the perfect starting point for bringing the provision of first aid materials on your site up to date. 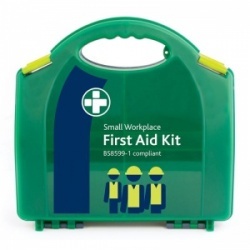 While no one wants an accident to occur in the workplace, employers need to ensure that they have taken all precautions necessary to safeguard their employees should something happen. 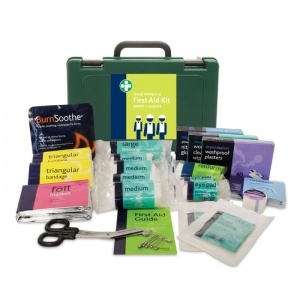 Having an up-to-date first aid kit demonstrates to staff and authorities alike that staff welfare and HSE regulations matter to you. This kit is compliant to the latest British Standards, with HSE approved materials, containing everything you need to guarantee that the best practice is carried out. 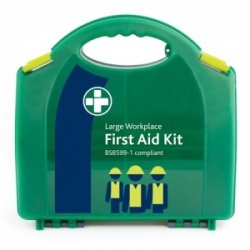 Purchase as many as need depending on your employment's level of risk, be it low (one kit per 100 employees) or high (one kit per 25 employees). 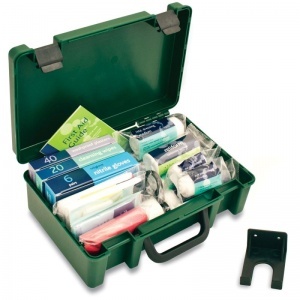 The Small Workplace First Aid Kit in Essentials Box is usually dispatched via First Class Royal Mail and delivery should be within 1 to 3 working days.